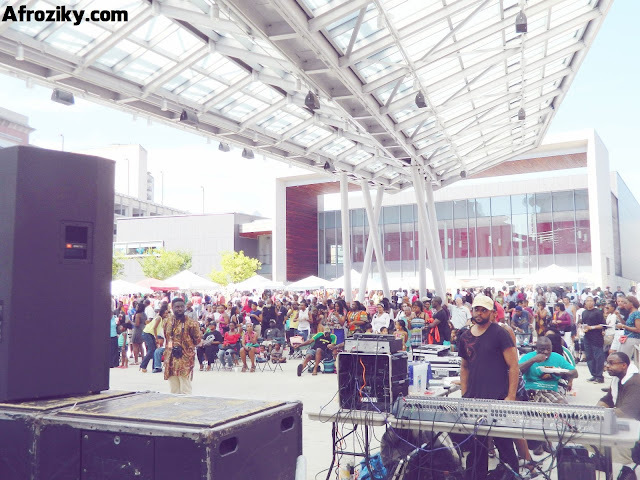 Festafrica, the only official African festival in Maryland, was held this year at Veterans Plaza in Downtown Silver Spring, on August 10 & 11 2013. 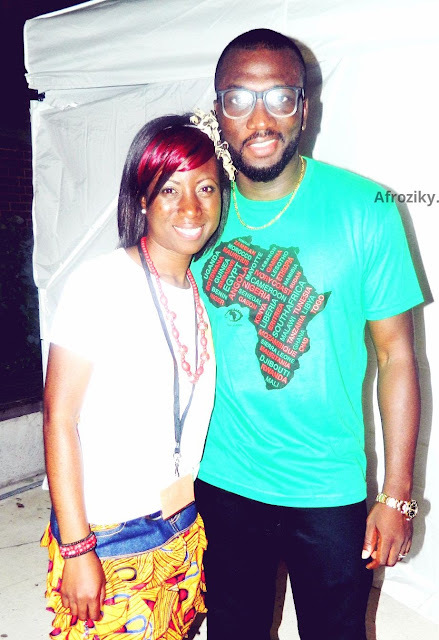 The event is hosted by Afropolitan Youth Association (AYA) - 501c3 Registered in the state of Maryland. If you weren't there, you missed a fun-filled weekend with great food, beautiful accessories, awesome entertainment, the coolest performers, the hottest DJs, the trendiest fashions and way more! 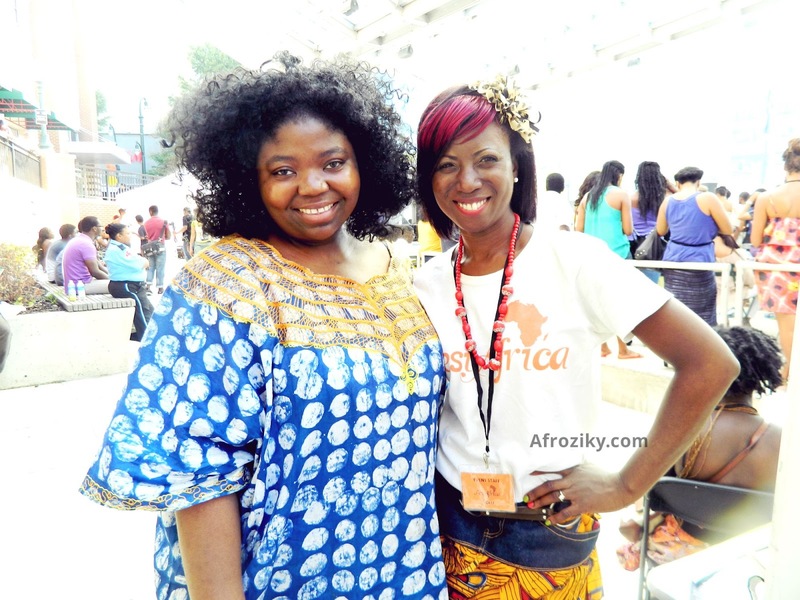 Afroziky is thankful to have been part of the festival as MissJackee co-hosted the event. Performers: Naomi Achu, Jannett Scott, Heather B Sax, Farafina Kan Junior Company, Charm City Dance, Asa! Body Conditioning Dance, Kingdom Vibes, Un Afrik Showdem, Zuri Sana’a, Emmerson, Lorraine Klaasen, Latunde Silver, Wayna, Minnie Smith, Dimitri Reeves, Shoboy, Kapone, The Thermostat Band, Lshangi Legacy Family. The hosts: Claude Moukouri, MissJackee, Chief Obi, Kanmi. 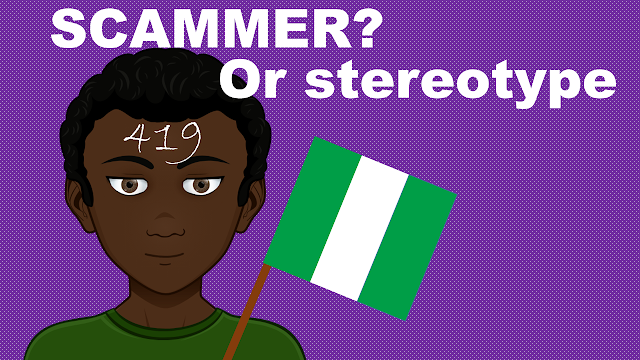 Guest Presenters: Chardelle Moore, Esosa Edosomwan. Fashion Designers: Uniquely Atypical by Karen Designs, Oba Designs, ITES International, Mitindo Nite, Designers Berg, Sifa Designs, Montrosee Fashions, Yodit Tibebu Collection. 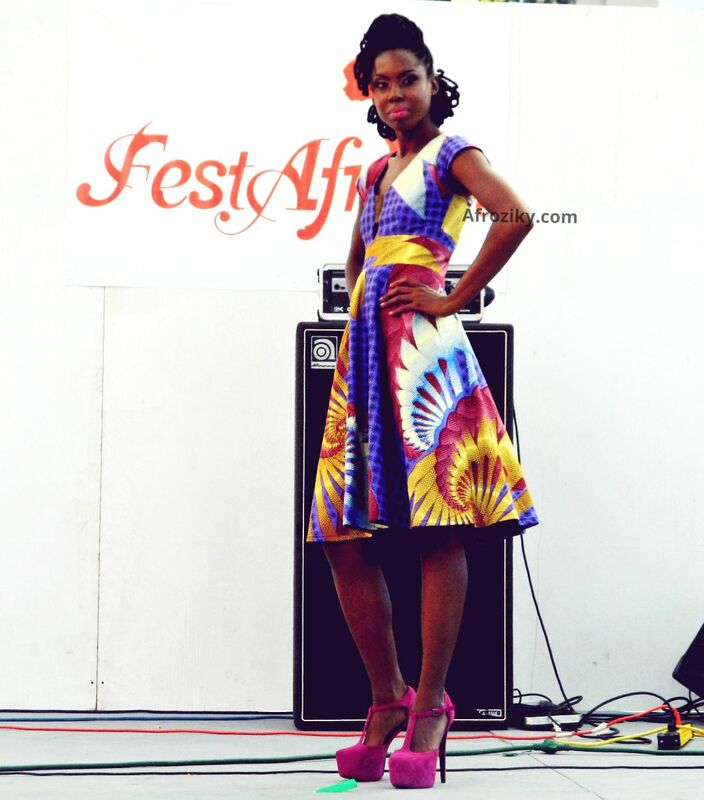 Models: Franklin Nwosu, Takisha Henderson, Neema Rowe, Rita Drayton, L Rose, Tiffany Smith, Danielle Fansi, Amber Hawkins, Titilope Titcombe, Cataushiwa Marshall, Omonigho Olumese, FolaSade Pyne, Nneka Okeke, Afua Atkins, Senya Donkur, Candiz Luke, Kim Ryan. 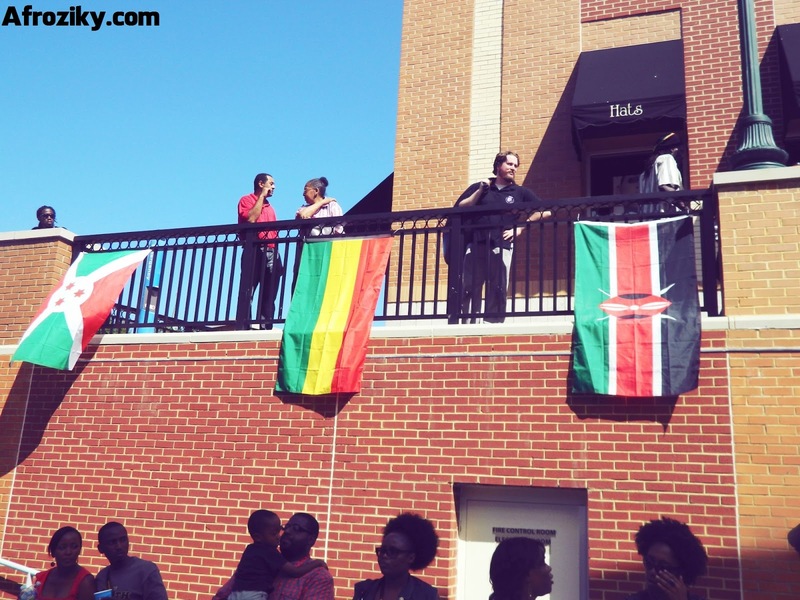 FestAfrica 2013, The Flags are up!